The wrapper is medium brown with a slightly darker shade towards the foot and has a few prominently raised veins present. The seams are smooth but visible due to the color variations of the wrapper. The head is finished off with a well applied triple cap. There are two bands with the primary color being gold and having the logo for this line. On the right side of the band, it shows two men which I assume are rollers while the left side shows a farm. There is a cream/gold ribbon at the foot. The aroma from the wrapper is a hay forward barnyard while the foot brings a dry and sweet hay note. The pre-light draw brings some leather along with a mild spiciness on my lips. 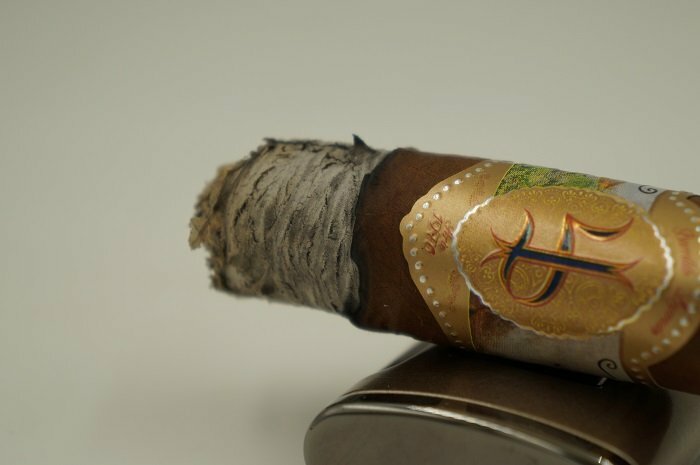 The thick robusto is large in hand, and while the wrapper is not overly impressive, it is nice in appearance. 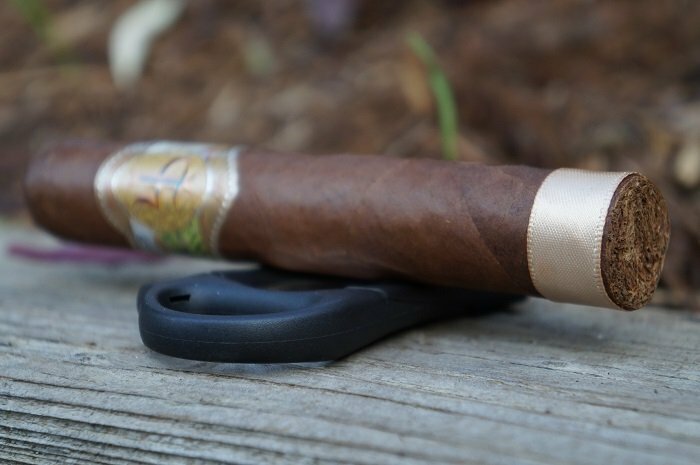 The band is the most noticeable aspect of the cigar and the artwork is quite lovely. The wrapper has a nice Colorado coloring to it and it is smooth in texture showing few or no veins throughout. There is a faint aroma of leather, hay and wood on the wrapper, and there are some cinnamon aspects present with those characteristics on the foot. The Fernandez Torrens 4ta Década Barrilito Leyenda is a stout 5.5 x 56 Dominican puro. The wrapper has a nice dark caramel shade with good oil content. Veins are well pressed, seams tight, bunch and roll even and head finished off with a deep cap. Aromas from the wrapper give cedar and flowers. Aromas from the foot tell white pepper, cedar and nuts. Cold draw tells hay and cedar. 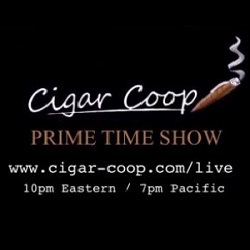 The cigar begins with cedar that carries a slight sweetness. At an inch in, there has been no change at all to the profile. The retrohale even carries the same profile. At an inch and a quarter the cedar in the retrohale gains some additional spice. As the third comes to a close, some cream joins in with the slightly sweet cedar. The strength in this third was mild. The first third has a nice start and it begins by showing some leather and red pepper notes. 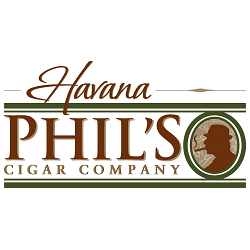 There are some cinnamon, hay and cedar characteristics present, and there is a finish of soft-earth on the cigar. I would classify the cigar as medium-full and that is for strength and body. The first third brings a fairly harmonious set of flavors. Notes of cedar, roasted nuts, black pepper and cherry cordials. Retrohaling is my favorite part as the cedar, black pepper, nuts and cherry cordials becomes deeper and more recognizable. The finish is a mixture of soft shaved cedar and some minerals lingering on for minutes. Strength and body is medium. The second third continues on with the creamy and slightly sweet cedar. At a half inch in, the cedar gains a bit of char. The retrohale is also exhibiting the same profile as the mouth draws. At an inch in, the flavors all become a bit fuller. At an inch and a quarter, the cream morphs into mustiness to go along with the slightly charred and sweet cedar. As the third comes to a close, the sweetness has left the profile and it is now slightly charred cedar along with some mustiness. The strength has bumped up to mild-medium. When I get into the second third of the cigar, I find the spice notes have expanded while at the same time remaining soft and complex. 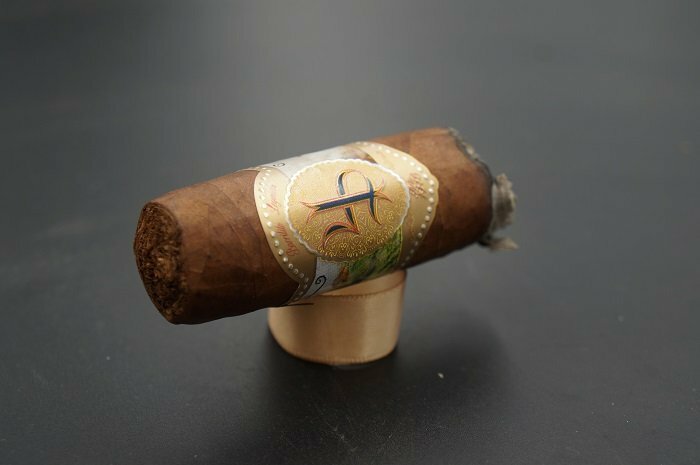 There are some leather, hay and cedar aspects to the cigar, and the finish is that of grass, earth and cinnamon. 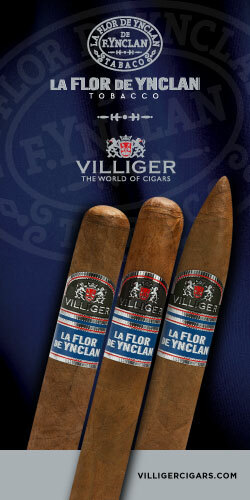 Like before, the cigar is medium-full in strength and body and is very flavor focused. The second third picks up more pronounced minerals and becomes creamier in the form of creamy bread. I still get the same cedar, roasted nuts, black pepper and cherry cordials. Strength is moving towards medium-full and body stays medium. As the final third begins, the char increases a bit on the cedar while the mustiness is just slightly behind. At a half inch in, the cedar picks up in fullness even more with the char maintaining its level. 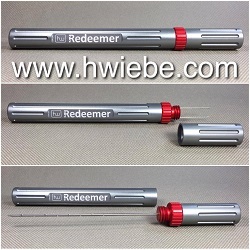 The retrohale carries the same profile. At three quarters of an inch in, the cedar transitions to oak while the char and mustiness remain. 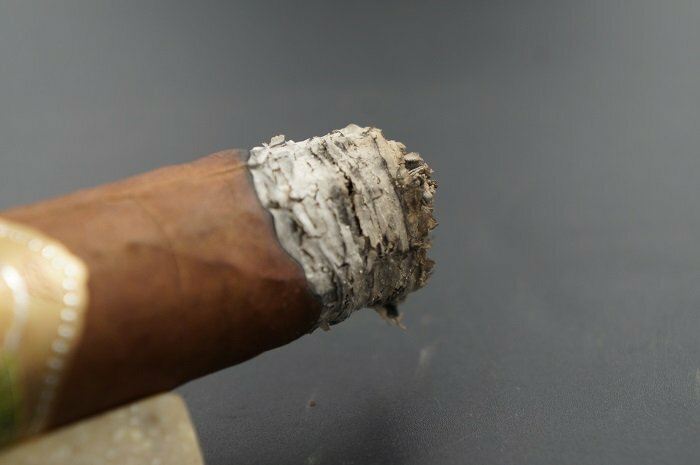 As the cigar comes to a close, the oak has transitioned back to cedar to go along with the char and mustiness, The strength remained at mild-medium. 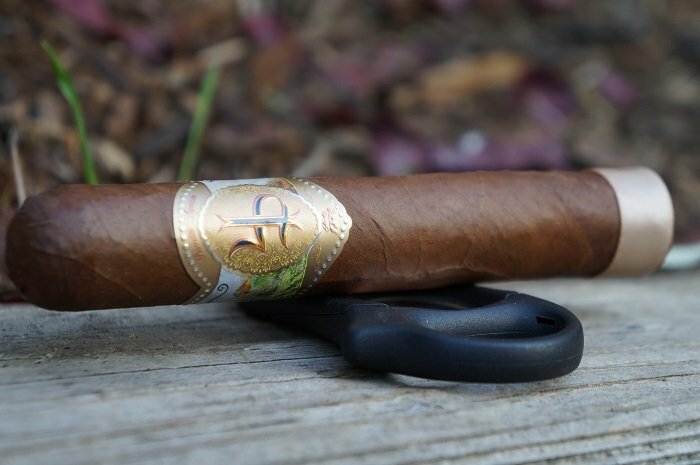 The final third continues to show the wonderful qualities of the second third and it is a complex cigar that is flavor focused. 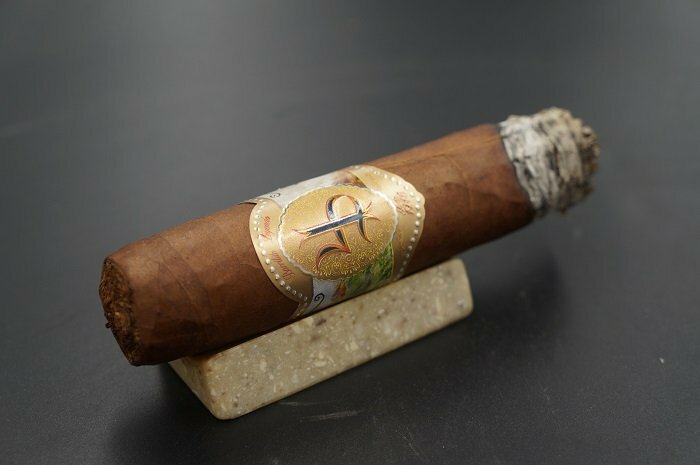 The notes of hay, leather, dry wood spices and wood are present with the cigar, and with that is some soft spice and earth on the finish. 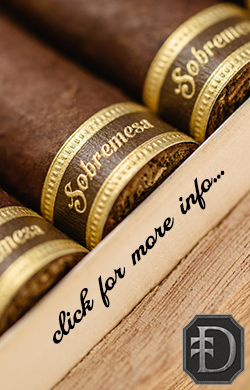 Like before, the cigar is smoking at a medium-full level for strength and body and it is a balanced and enjoyable finish. Towards about the middle of the last third, the profile becomes a bit sharp. Especially the minerals and baking spices create a spike. Further, the strength moves to a consistent medium-full (body finishing medium). Other than a slight waviness in the first third, the burn line was razor sharp. The ash held on in two inch increments. 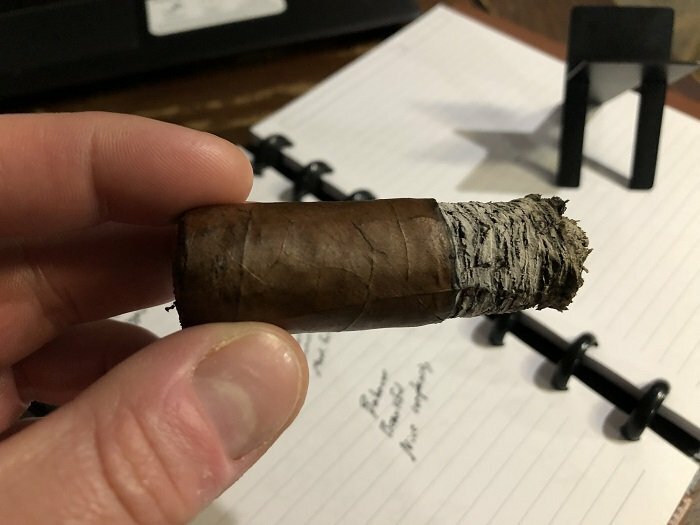 From start to finish the cigar had an amazing burn line. There were no flaws present with the cigar and it produced a nice light charcoal colored ash that held on well throughout. 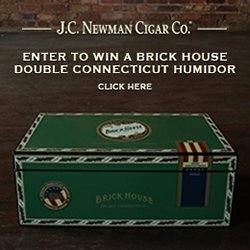 An amazingly well constructed cigar. Burn performance was great. Cool burn, ample smoke production and just one minor touch-up. The only downside was a slight flowery ash. The flavor profile started with slightly sweet cedar and cream. As it went along, the cream transitioned to mustiness and the sweetness dropped out and some char joined in. The final third had a transition from cedar to oak and back again. Construction was quite good and the strength never got above mild-medium. 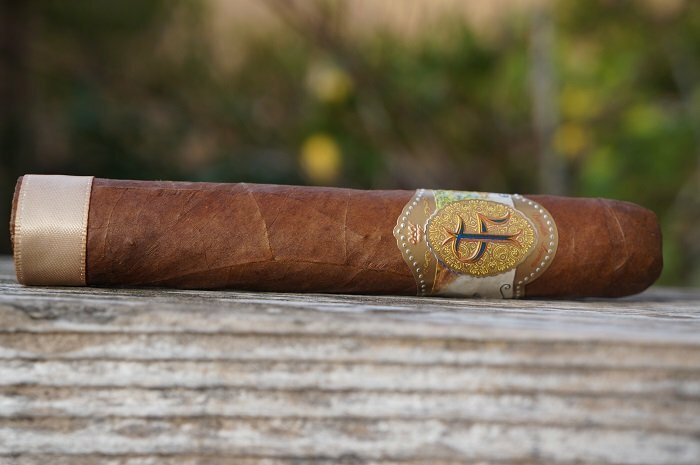 There was nothing bad about the cigar, but the flavor profile was just average and didn’t have any complexity to it. 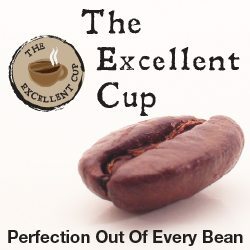 For an introduction to the brand, it was pleasant, but nothing that wowed me. 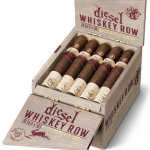 The cigar has a nice price point and for a newer smoker or for someones first time, it would be something they could enjoy. 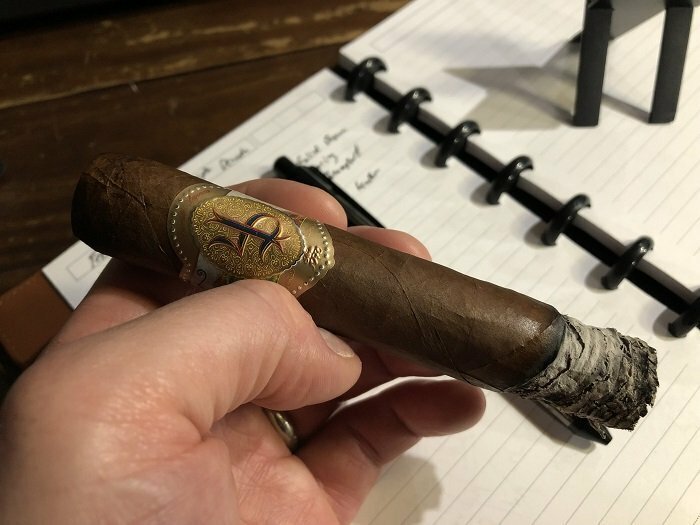 I’d be interested in checking out other offerings from the brand, but wouldn’t say I’d return to this cigar other than for something I would be smoking while doing something else and not needing to pay much attention to the cigar. 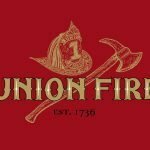 Like the burn, the cigar had an amazing draw and was simply perfect with the cigar. 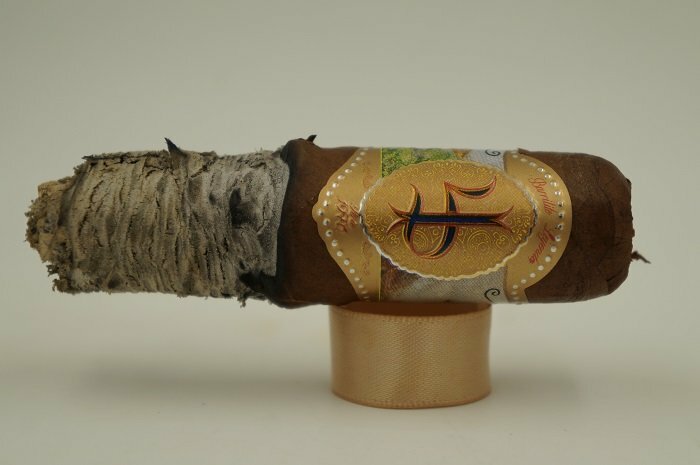 It smoked cool from start to finish and the draw helped in keeping the cigar smoking slow but not restricting the larger ring gauge offering. 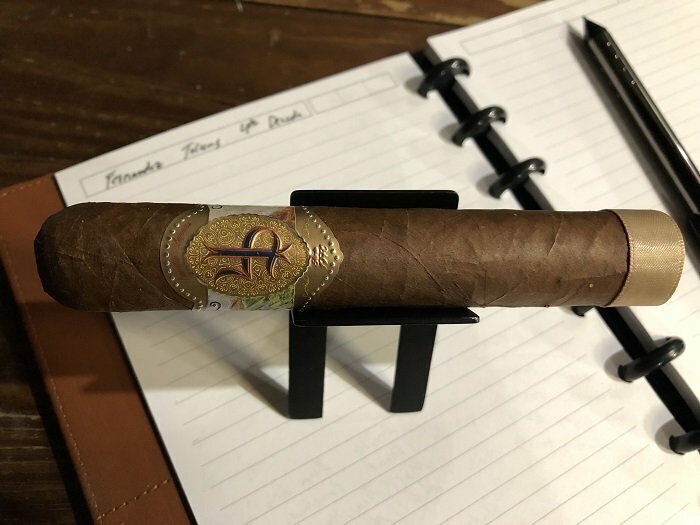 I was blown away by the Fernandez Torrens 4ta Década Barrilito Leyenda and found it to not only be a fantastic Dominican puro, but a great offering as a cigar overall. With that, this is a cigar that will go missed by many. 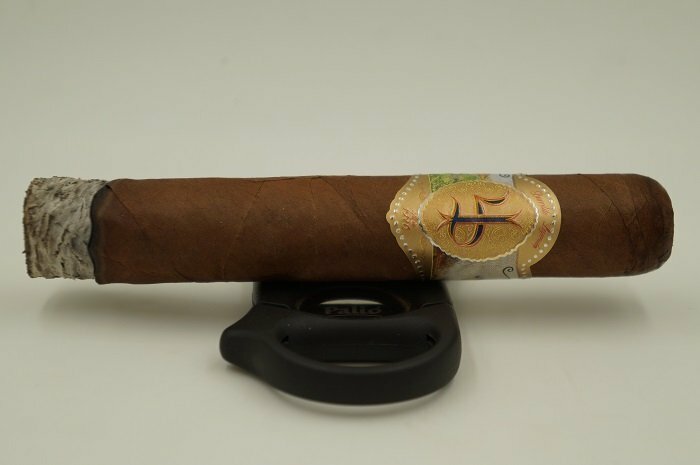 The cigar was balanced and complex, and it showed depth throughout. Yes, there was not an abundance of transitioning, but with what the profile delivered, transitioning was not needed. 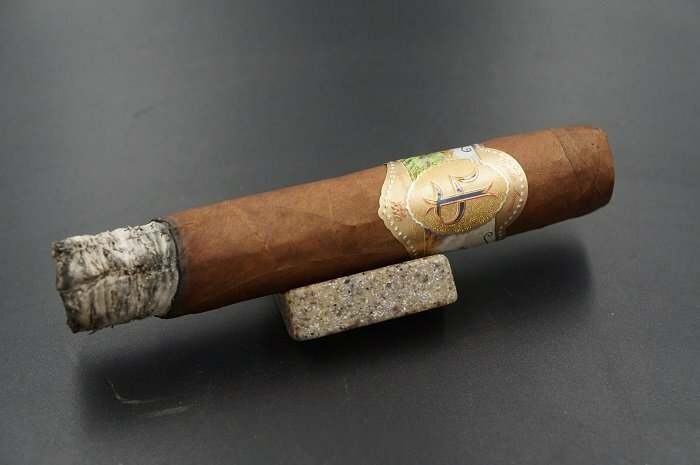 On top of the flavors delivered, the cigar showed tremendous construction and delivered almost everything you could ask for in a cigar. If I look back on the Dominican puros I have had throughout my smoke life, this in the top five. Amazing! Draw was perfect. No issues here. 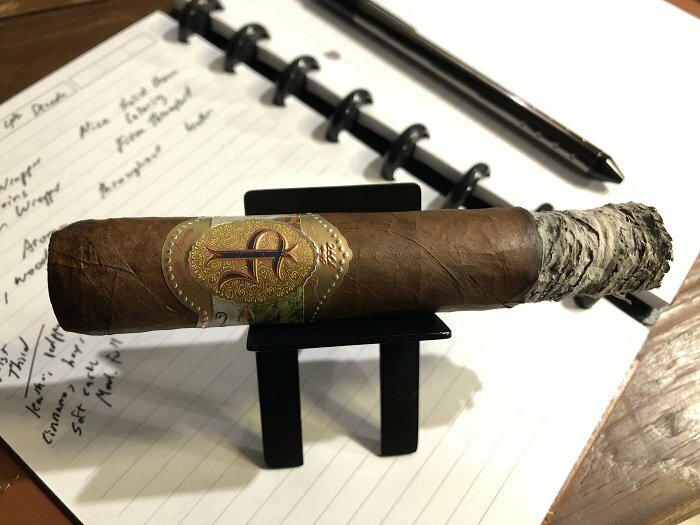 For a cigar brand that I have never heard of, I had zero expectations for this review. 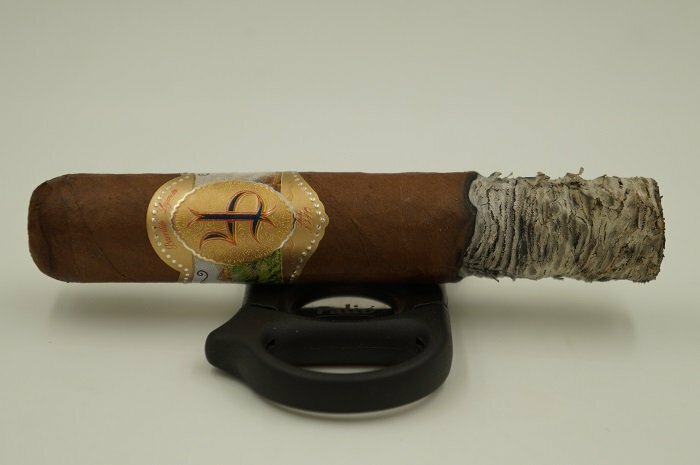 All in all, this was a good Dominican Republic puro and the thick ring gauge complimented the flavor profile well. 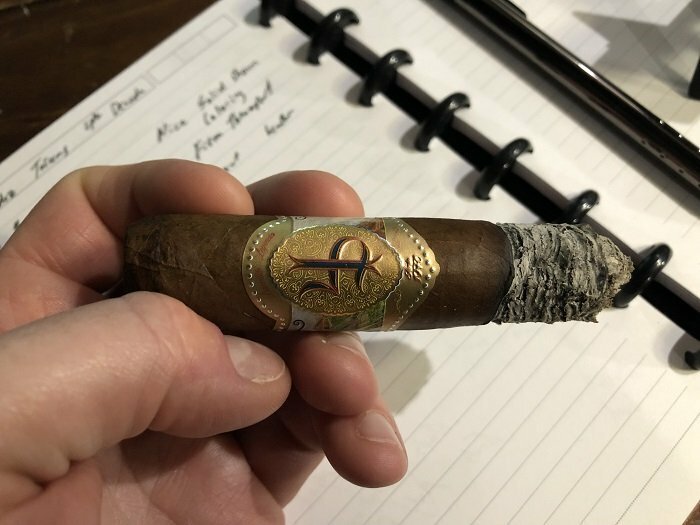 The flavor notes were good but the cigar could have used some refinement, especially from the accentuated minerals and baking spices within the last third of the cigar. With all that said, I still found it to be an enjoyable experience and will no doubt smoke it again.